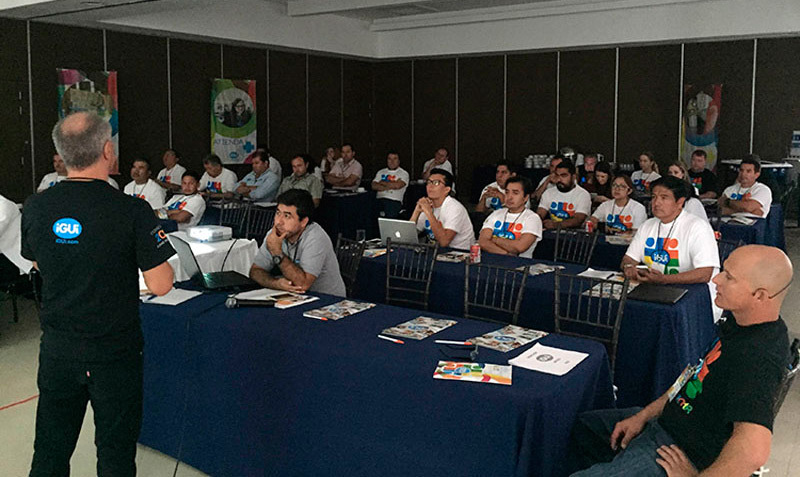 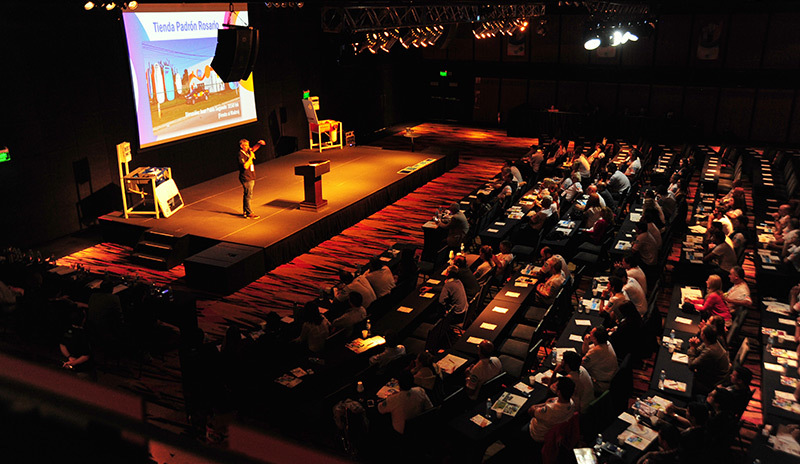 Dealers, manufactures and employers are gathered in our annual convention to renew the partnership. 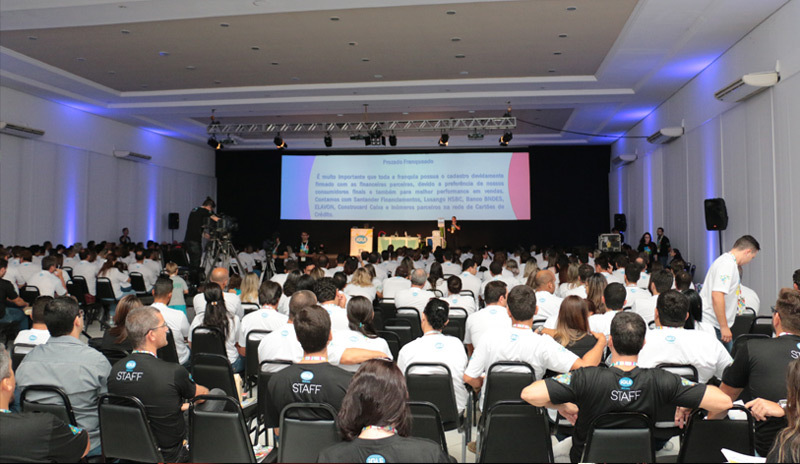 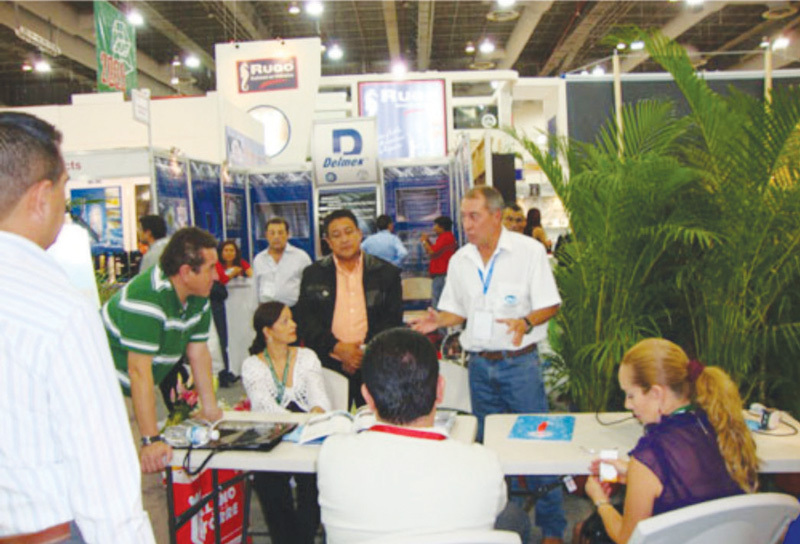 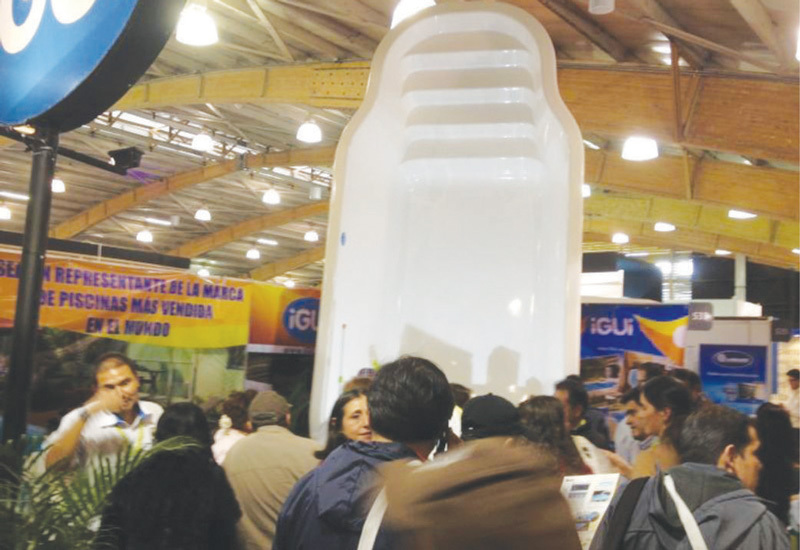 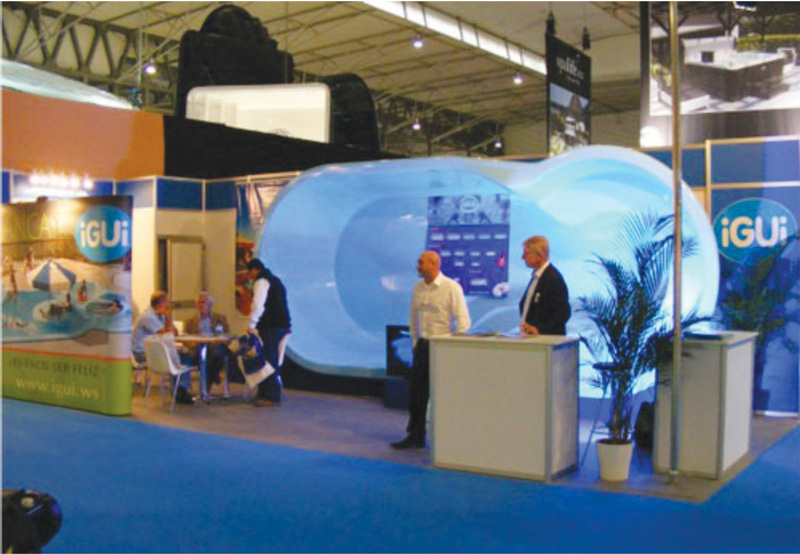 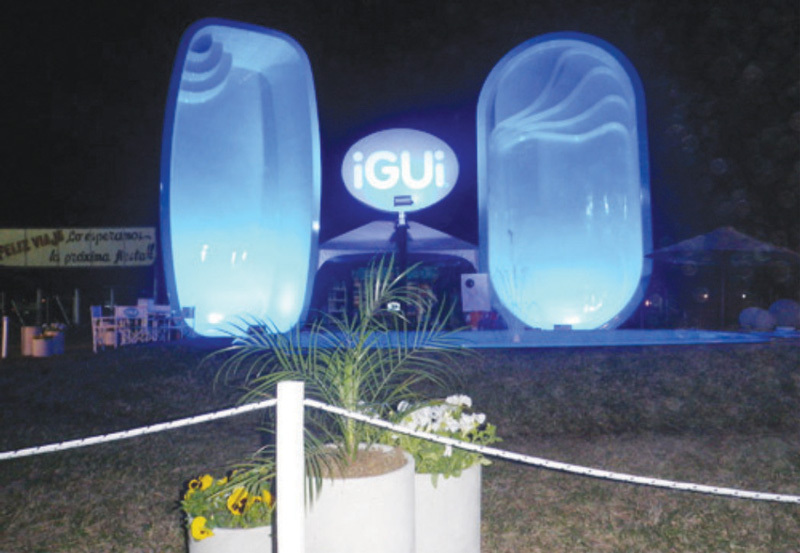 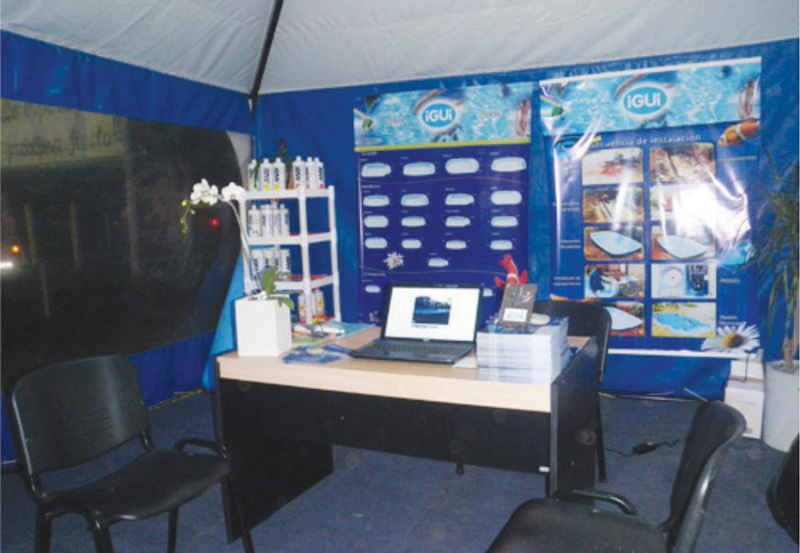 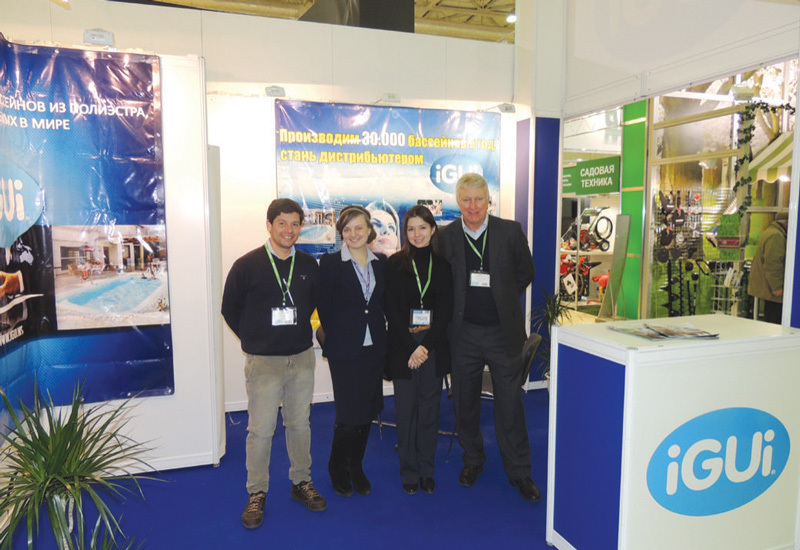 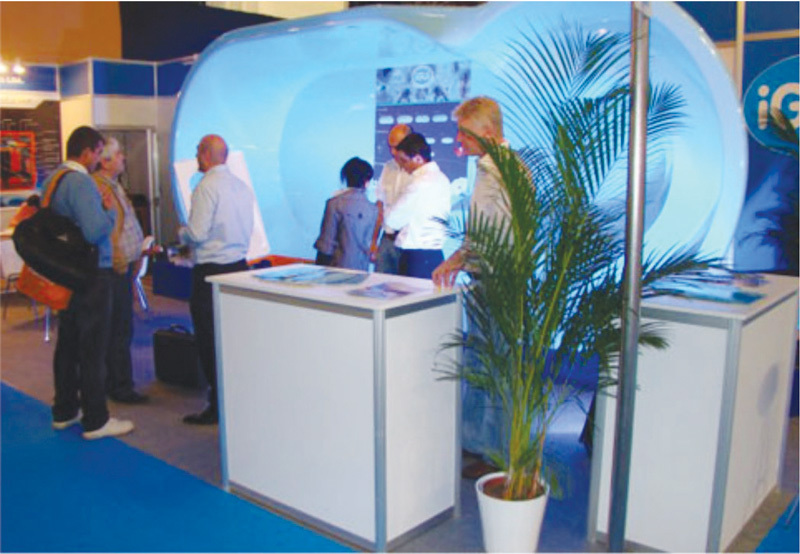 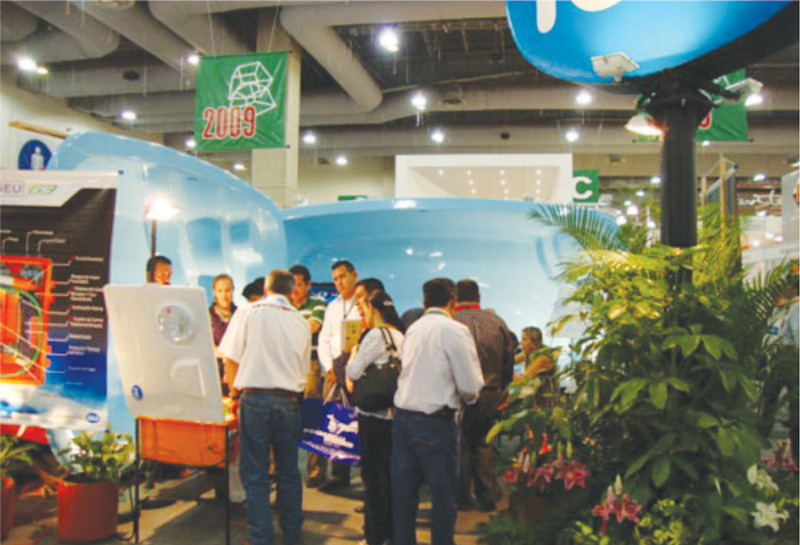 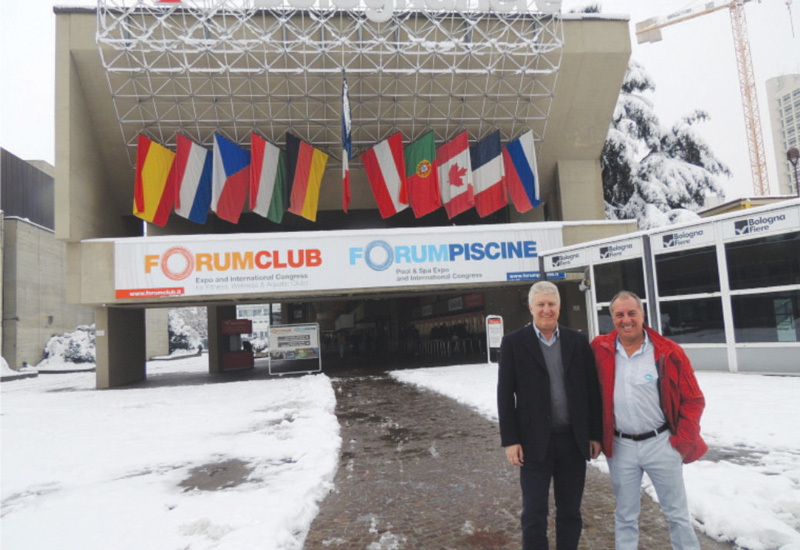 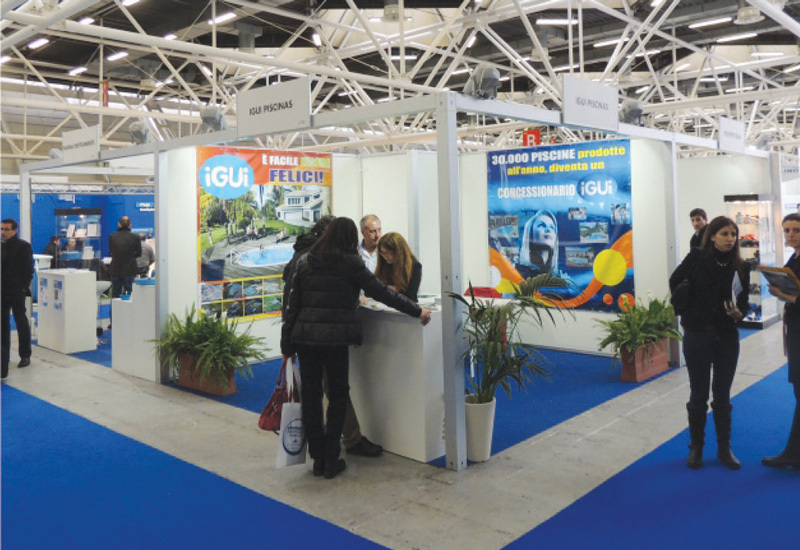 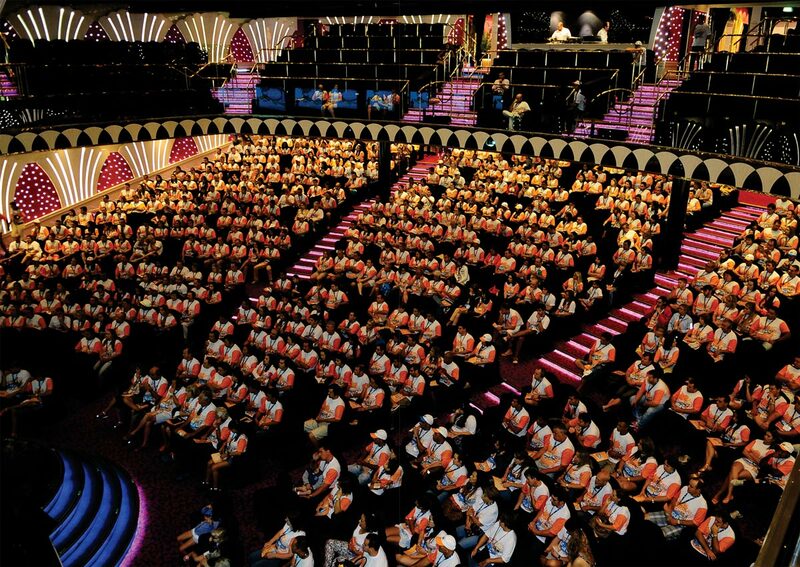 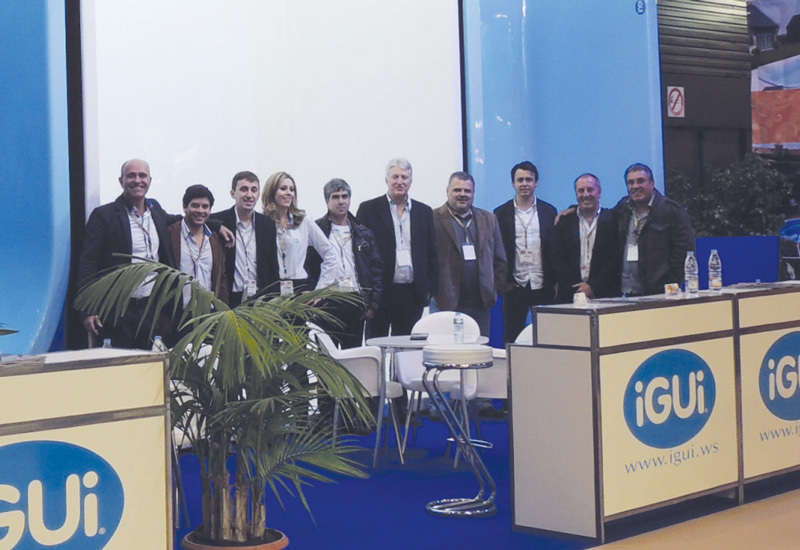 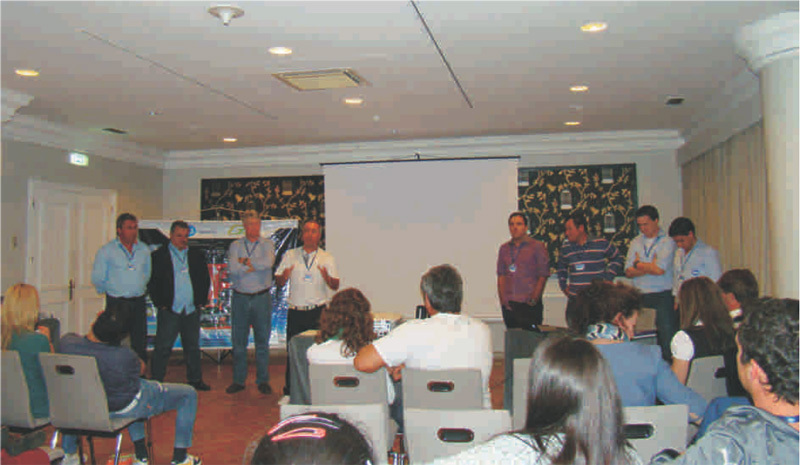 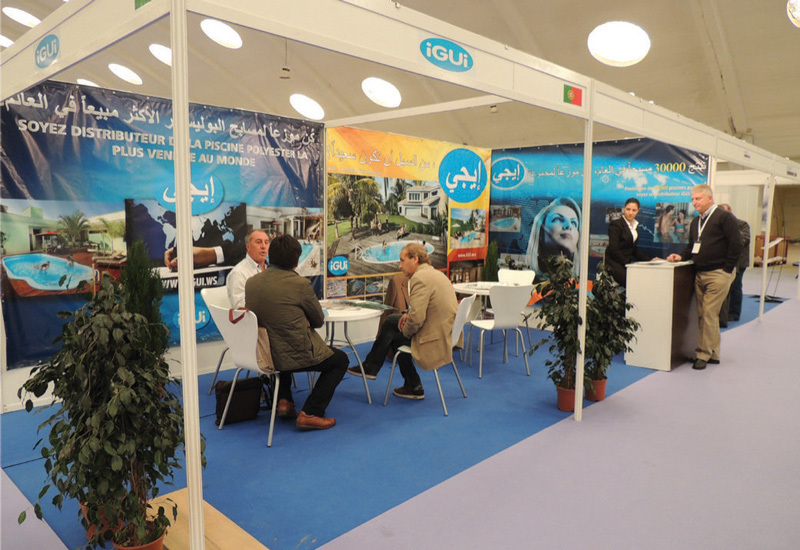 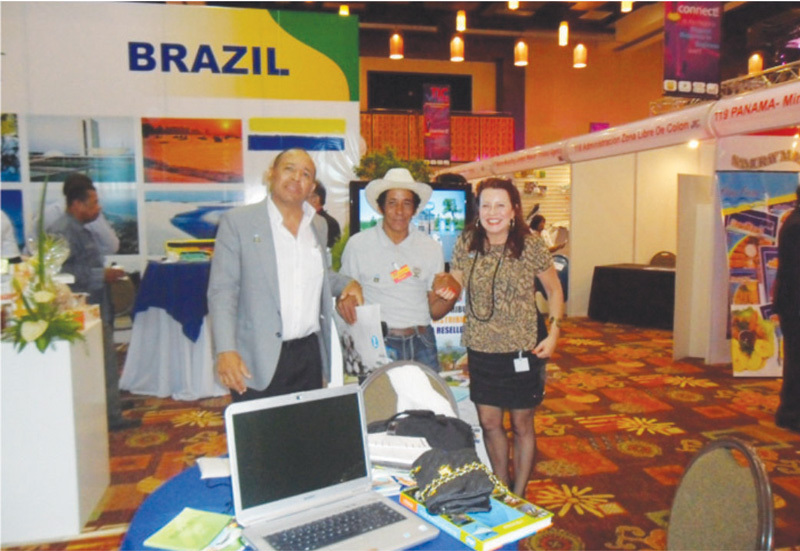 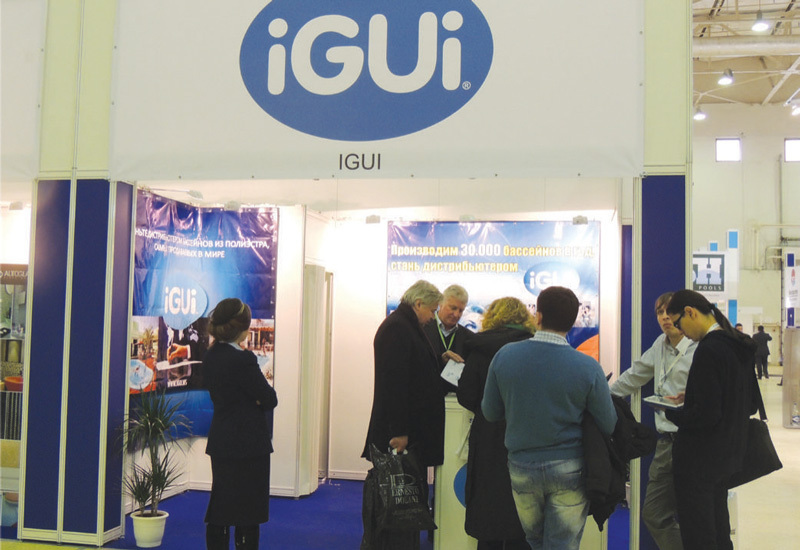 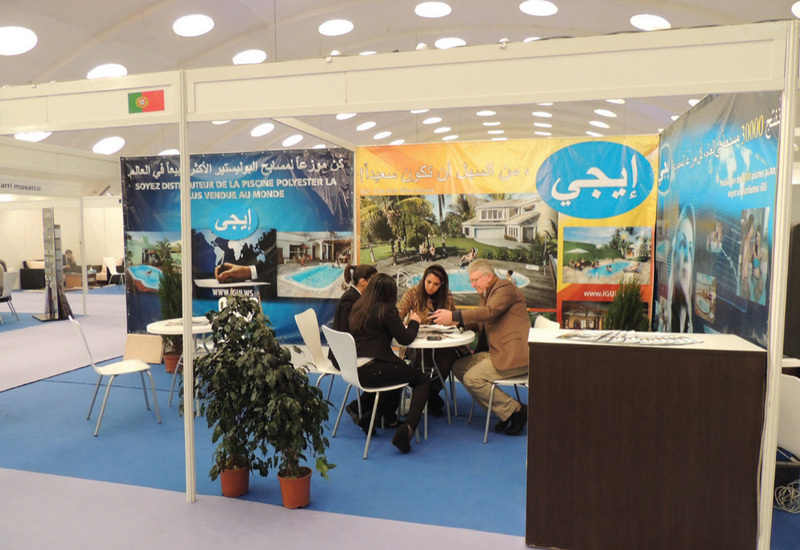 iGUi’s investments include important participations in national and international exhibitions. 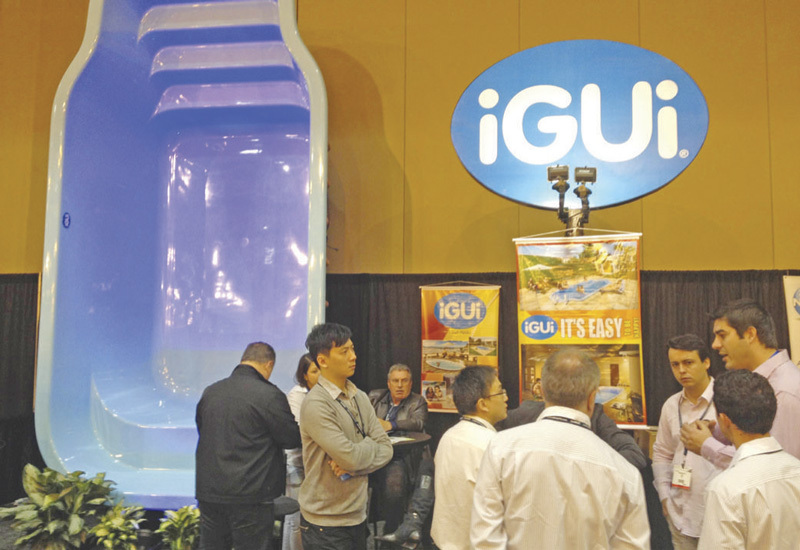 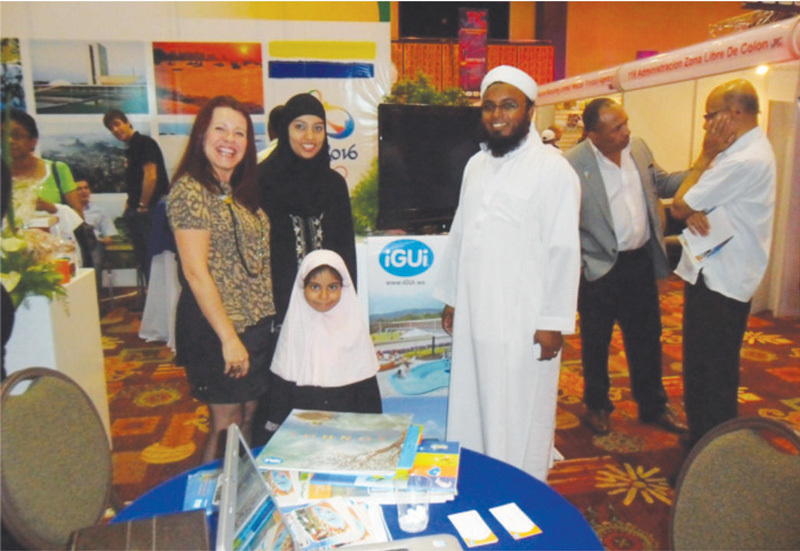 These events have allowed us to open new markets, manly where the iGUi brand had its name widely spread and advertised. 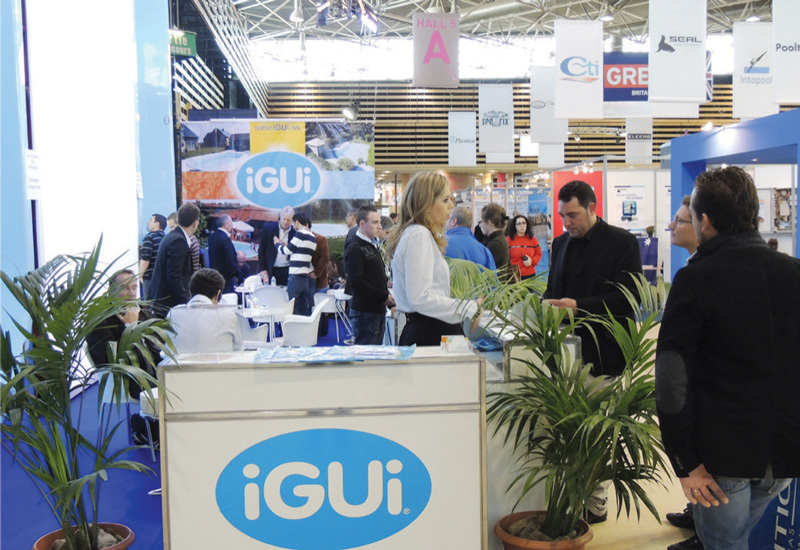 With consequence iGUi won the interests of entrepreneurs who saw in our company a great business potential and growth within the pool segment.